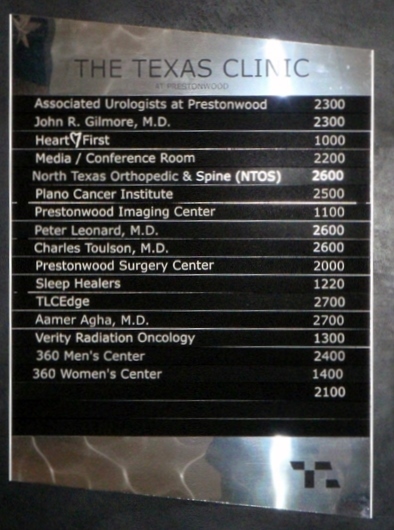 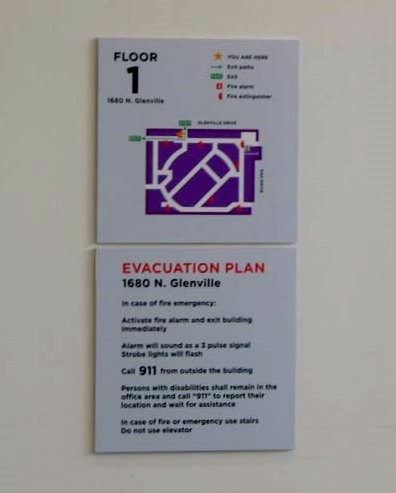 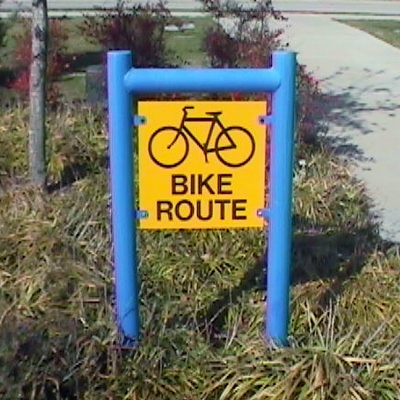 Wayfinding Signs in Garland, Plano, Richardson | Sign Authority, Inc - Sign Authority, Inc. 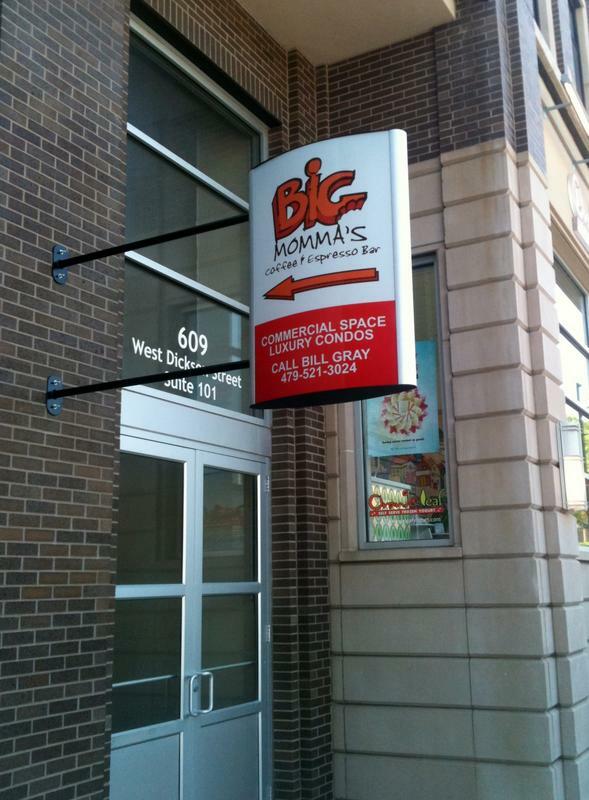 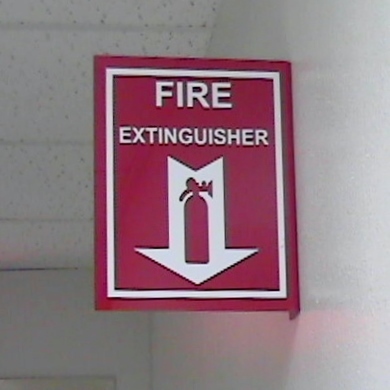 Need a sign to help your customers find their way? 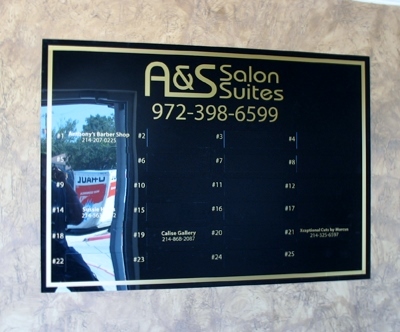 Sign authority is your one stop shop.